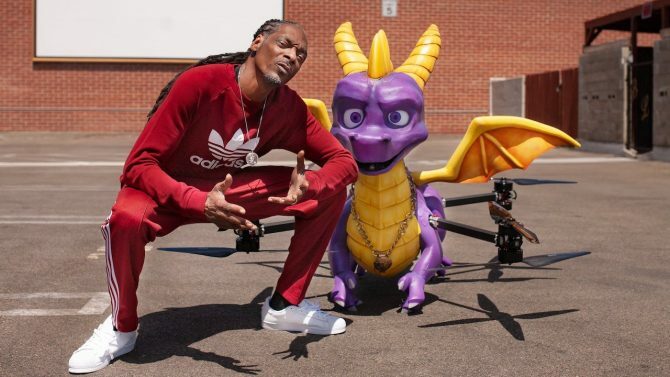 First of all, I did get the memo: I know his name is Snoop Lion now, instead of Snoop Dogg. 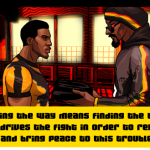 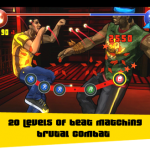 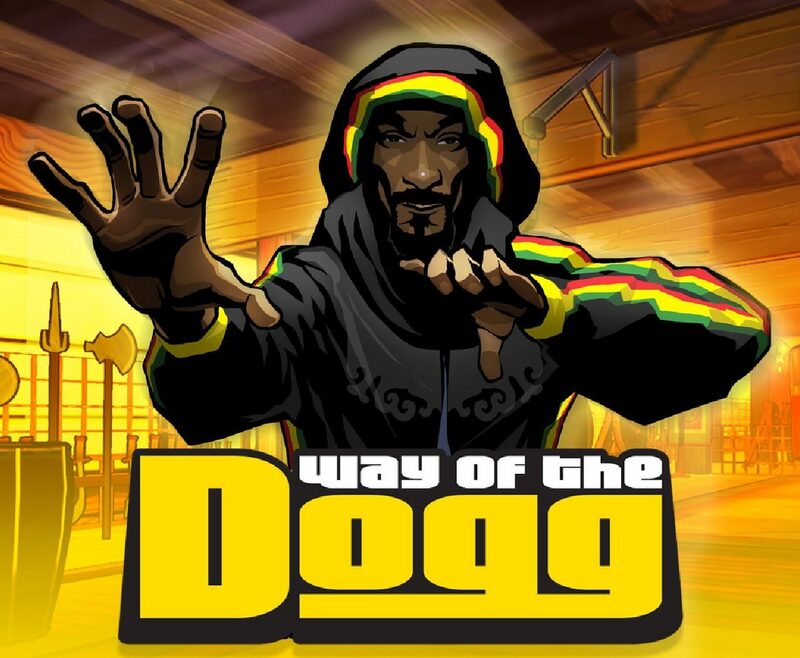 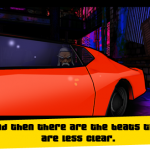 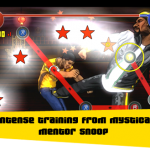 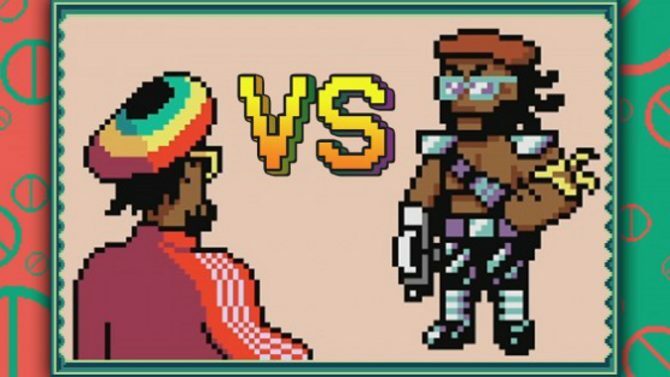 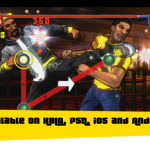 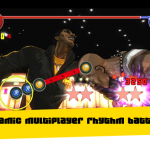 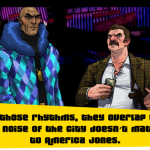 But, Snoop–er, uh–Animal, has partnered with 505 Games to create Way of the Dogg, a rhythm-action brawler. 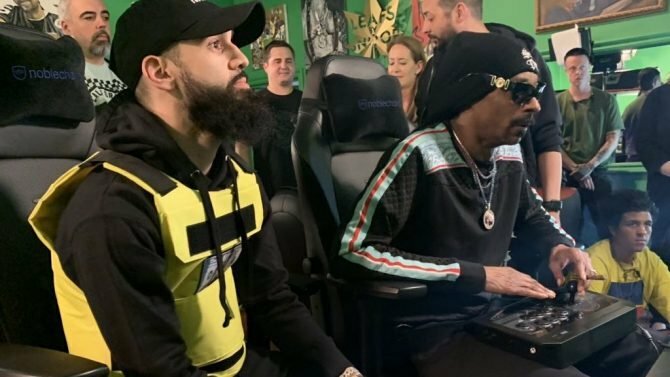 In the video below, you can see the developers and Snoop himself playing and slightly showing off the game. 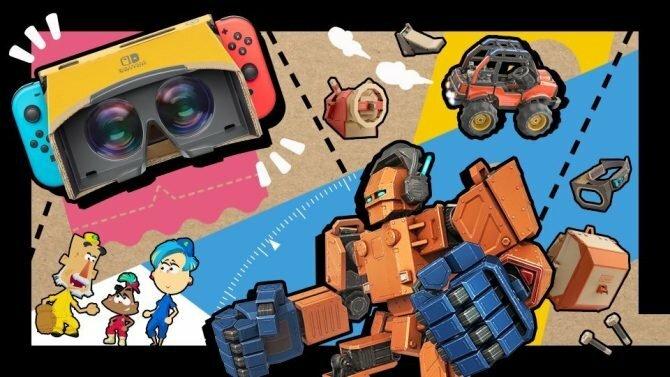 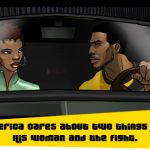 The website has some more information, including the name of the protagonist, America Jones, and some story and gameplay screenshots, which you can see below. 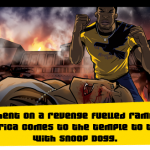 The story seems to center around Jones finding his girlfriend dead, and seeking to train with Snoop Dogg to get revenge. 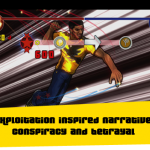 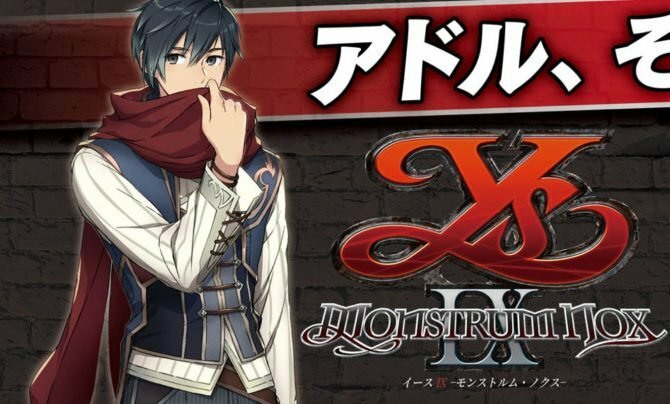 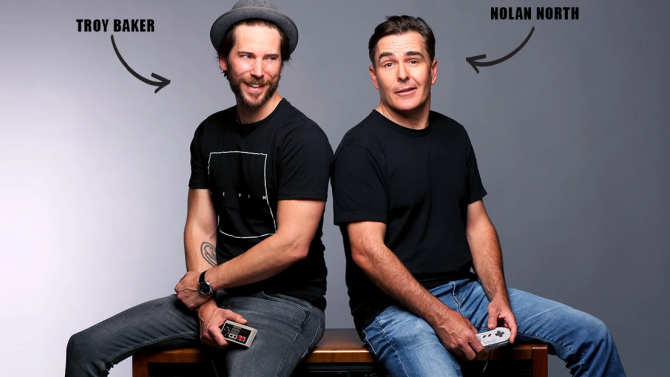 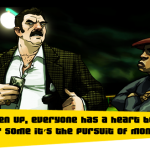 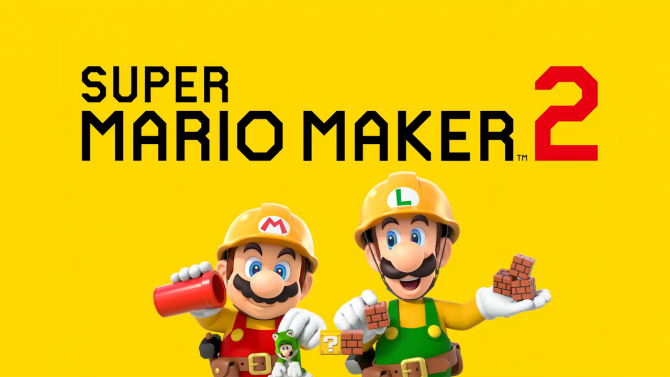 The game will feature a blaxploitation conspiracy story, and will have multiplayer. 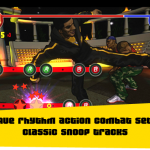 Anyone who knows Snoop knows he loves video games, especially fighting games–which is how he came about creating a music track for Tekken Tag Tournament 2 and getting a stage devoted to him. 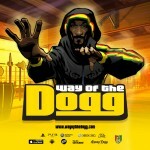 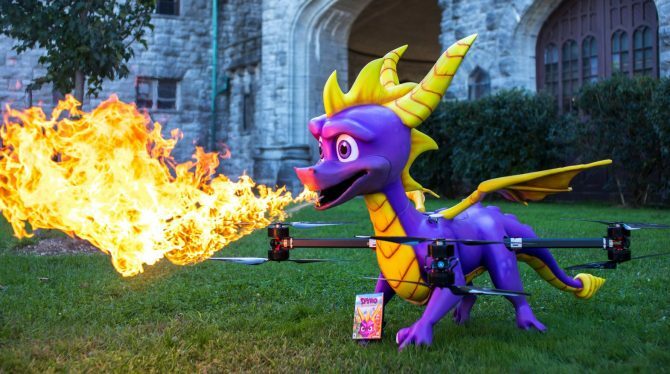 Way of the Dogg looks to combine his two passions into one. 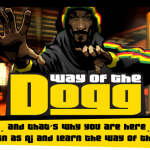 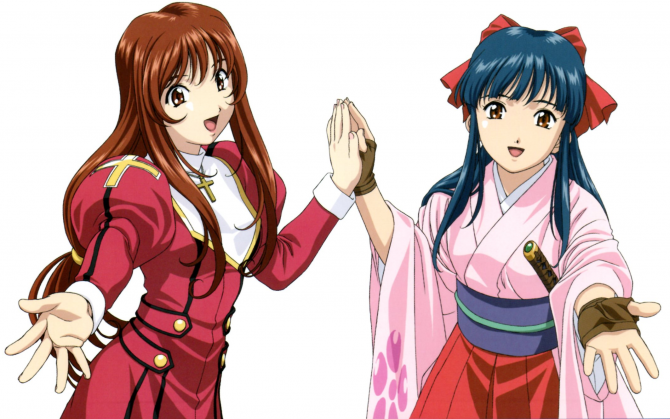 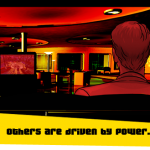 The game will come out later this year to the PSN, XBLA, iOS, and Android.